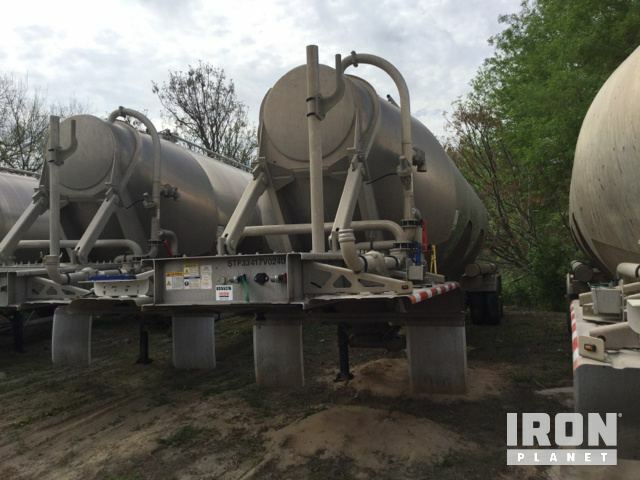 With hundreds of parts and fully assembled machines, IronPlanet offers you excellent choice. 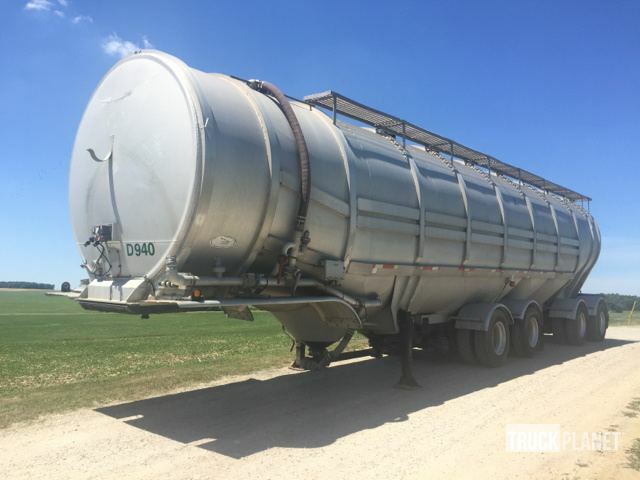 You can buy and sell Pneumatic Bulk Trailers from any all manufacturers, including brands such as FRUEHAUF, Fruehauf, Polar, Tremcar. 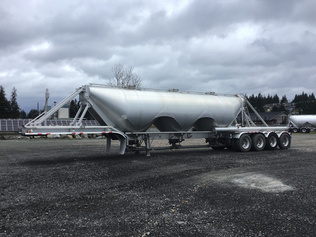 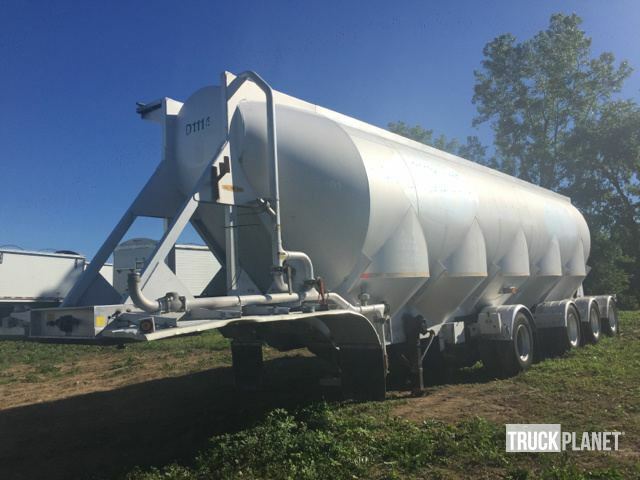 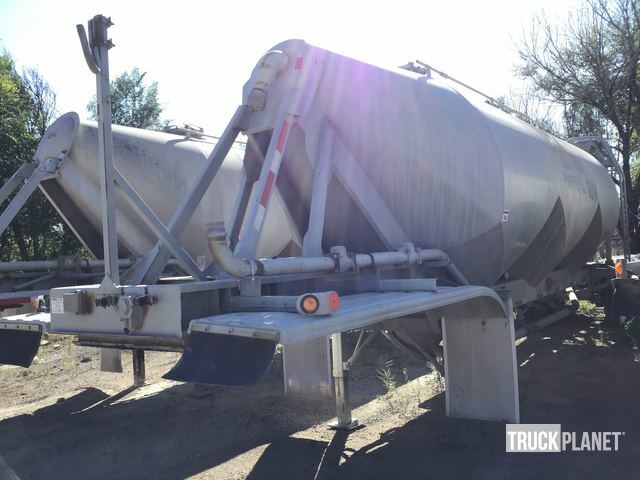 Browse the latest Pneumatic Bulk Trailers available in our auctions, including T/A Pneumatic Bulk Trailer, Tri/A Pneumatic Bulk Trailer.